Is it a cloakroom? Is it a mirror? Is it a partition wall? No, it is Frame. 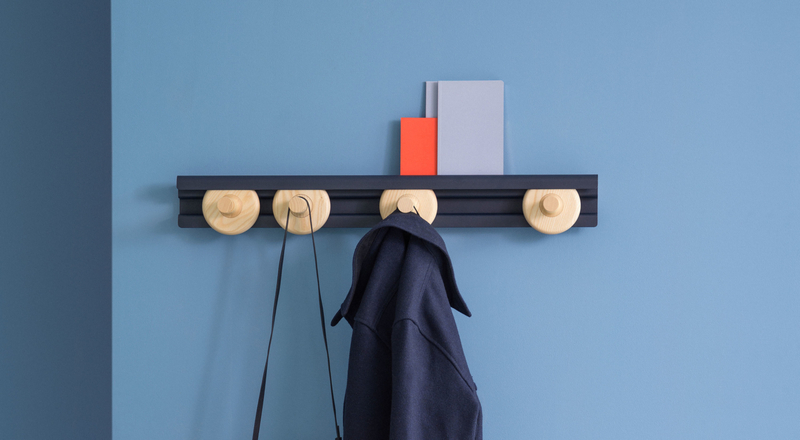 A smart coatrack with many faces. 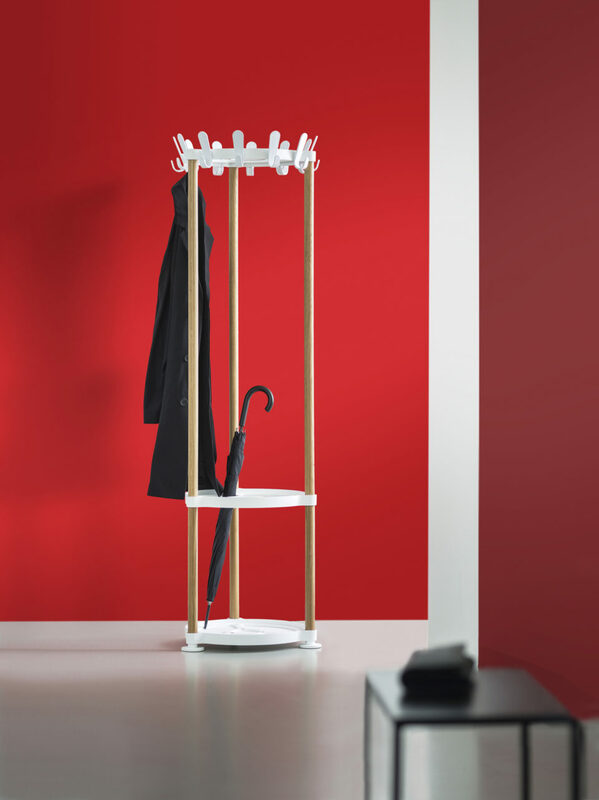 The Sticks coat racks stand out thanks to the combination of plastic, oak and aluminium. Besides that, they can be used in various situations. Renewed design, new dimensions! 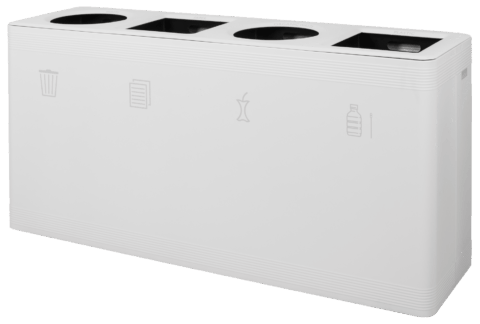 Waste sorting bin Ditch by designer Frans de la Haye is right at home in contemporary commercial interiors and public spaces. 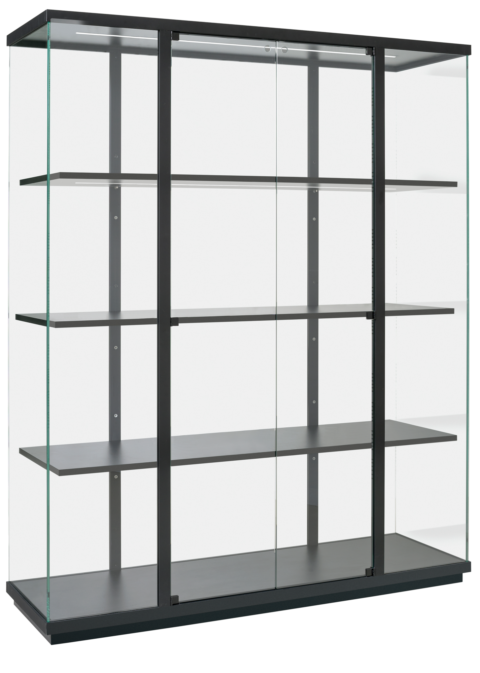 The high-quality steel design is impressive without stealing the show. 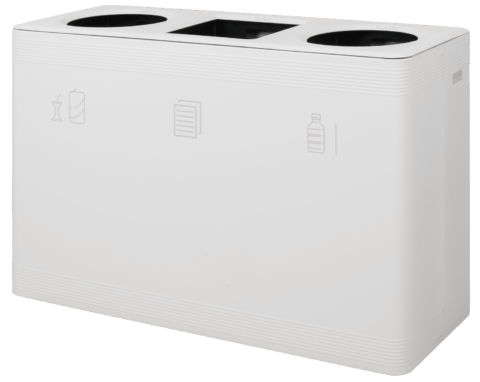 Ditch has three or four compartments: for plastic, paper, non-recyclable waste or cups. All compartments have a removable aluminium bin. The waste separation system can be accessorised with wheels and a flap for the non-recyclable waste compartment. 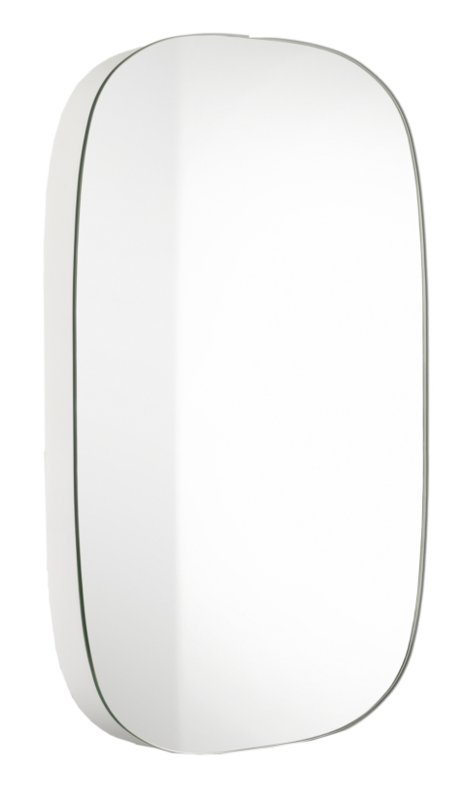 Ditch can be personalised through the division of the bins and through the use of different pictograms. 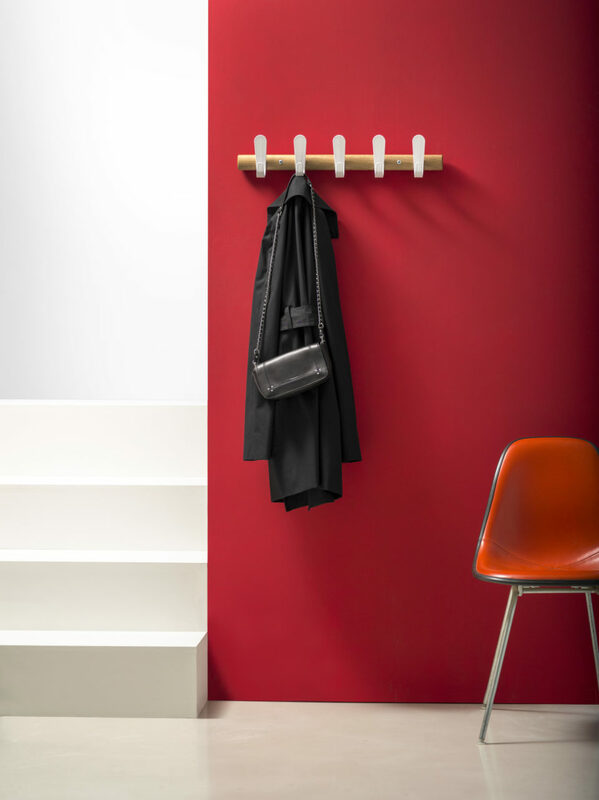 The coat rack Butler understands about hanging your coat in style. 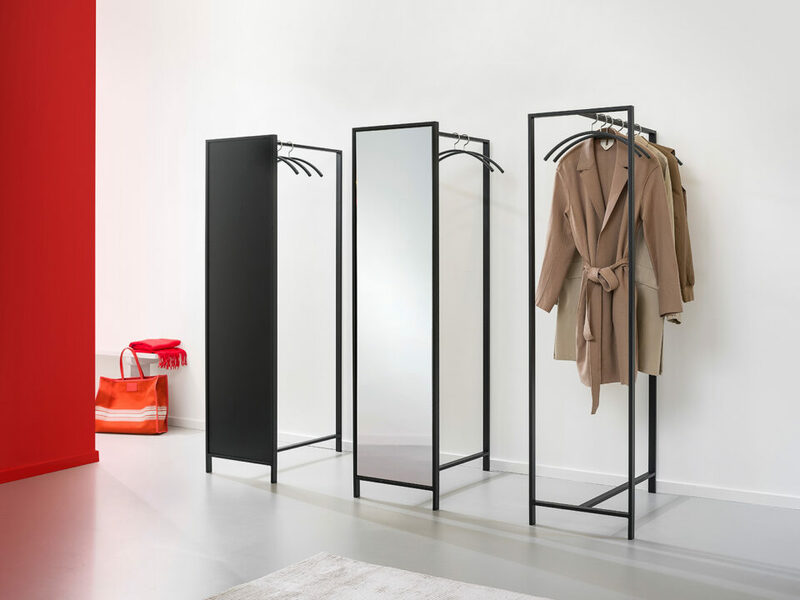 The design by designer Frans de la Haye is eye-catching thanks to its strong, minimalist styling. Extra handy: the racks are telescopic. Give it the finishing touch with corresponding hooks and the base plate for bags and shoes. 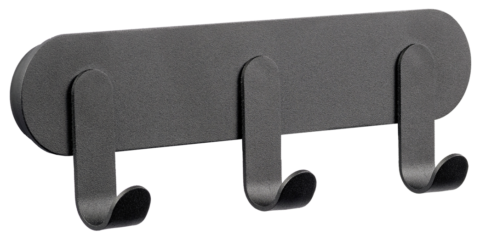 Nino H25 Magnéfique is a compact magnetic hook. The design of the van Esch team has gone back to the fundamentals. 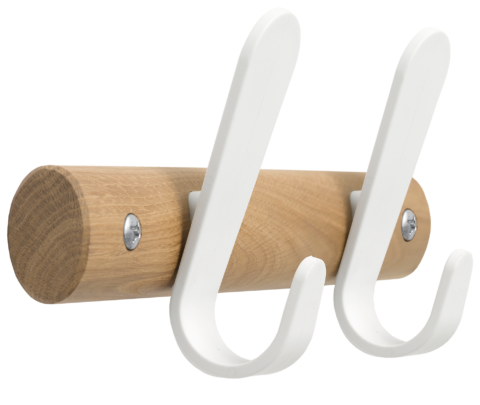 Nino H25 Magnéfique is made from curved and epoxy coated metal and is available in three colours: silver-grey, white and black. The magnet is encased in an anthracite sleeve. This prevents annoying stripes being left on the rear panel.